Oh, baby! The average cost of raising a child to age 18 has reached a record high of $233,610. 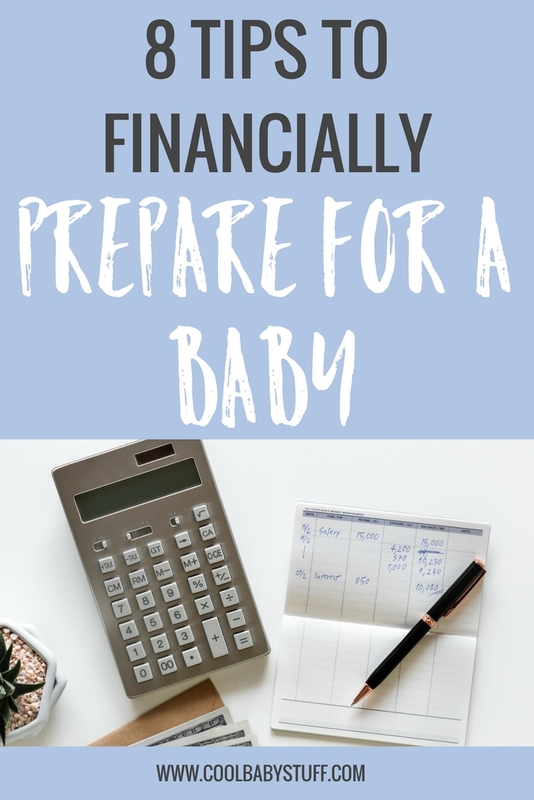 With that information, how in the world can you prepare for a baby financially? Whether you’re making thousands or millions a year, a new baby will certainly give you a run for your money. Even so, understanding and anticipating the costs of child-rearing will help you be responsible about spending and might even soften the blow! Here are 8 tips to help you prepare for a baby financially. Take financial inventory – Ready, set, save! Get a sense of where you stand financially before your baby shows up on the scene. Know your net worth, your income, and itemize necessities. Get your credit reports and pay your bills. If you have withstanding debt, aim to be debt-free (with the exception of your mortgage) before you have your baby! Understand your health insurance – Understanding what your health insurance plan does and does not cover can help you anticipate and plan for the inevitable medical bills. If you are looking to maximize your health insurance benefits, consider switching to a Health Maintenance Organization (HMO) or Prefered Provider Organization (PPO). Budgets, budget, budgets! – It’s easy to get carried away in a sea of tiny tutus and dinosaur-printed onesies! Create a pre-baby budget so you keep your spending under control. While you should never economize on safety measures (like top-of-the-line strollers and highly-rated car seats), there are plenty of ways to cut back on costs! Because babies grow so much so quickly, consider buying used and start collecting hand-me-downs! The same goes for creating a budget once your baby has arrived. 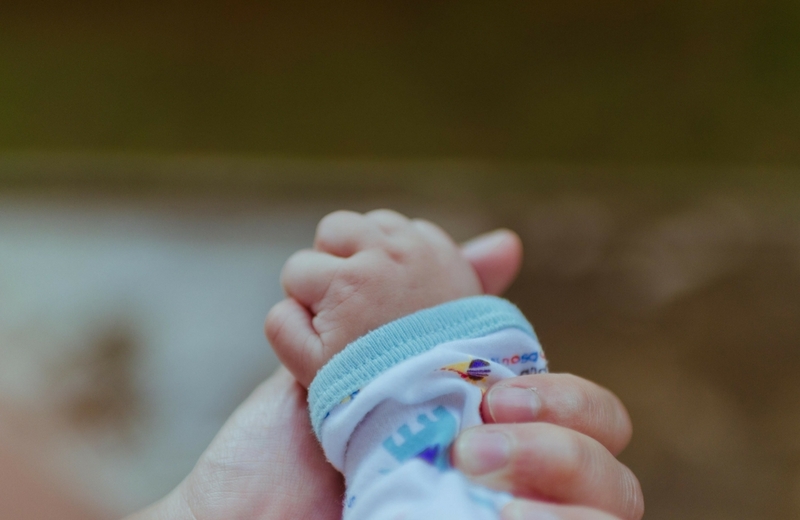 Plan for your maternity/paternity leave – Do a little research to find out your employer’s policies and your state’s laws in regards to maternity and paternity leave. How many days are you allotted? Will you be paid for your time off? The answers to these questions — for both you and your partner — can have a significant impact on your household’s finances during your baby’s early days. The education talk – Chat with your partner about where you want to send your child to school. Do you want to move somewhere with a better school district? Can you afford a private school? Think long-term about the dreaded college fund. With private universities costing upwards of $60,000 a year, it’s never too early to start saving for your child’s education! Consider the cost of child care – Not everyone has the luxury of being a stay-at-home parent. Finding the right nanny or daycare service can take weeks! It’s a good idea to start thinking about child care while you’re still on leave from work, so you have plenty of time to conduct interviews or submit applications. Adding a new member to your family comes with a list of costs and responsibilities. Don’t try to do everything at once! Prioritize and take things one at a time. Don’t forget to trade notes with other new moms!